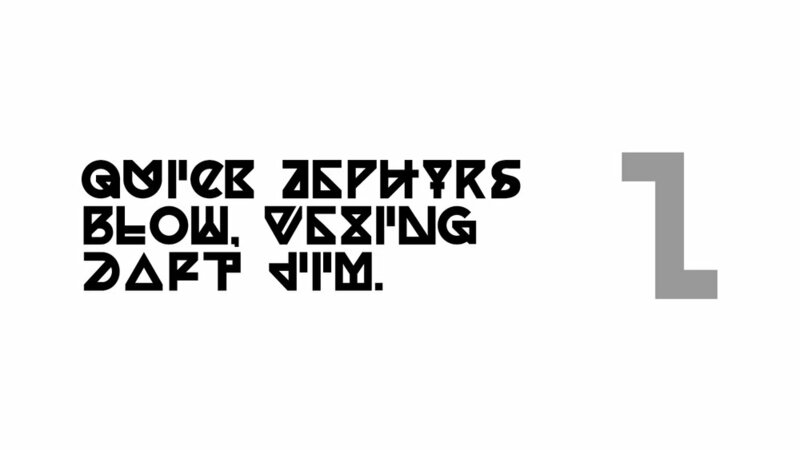 In 2013, we commissioned Kenyan graphic artist Kevin Karanja to create a typeface. 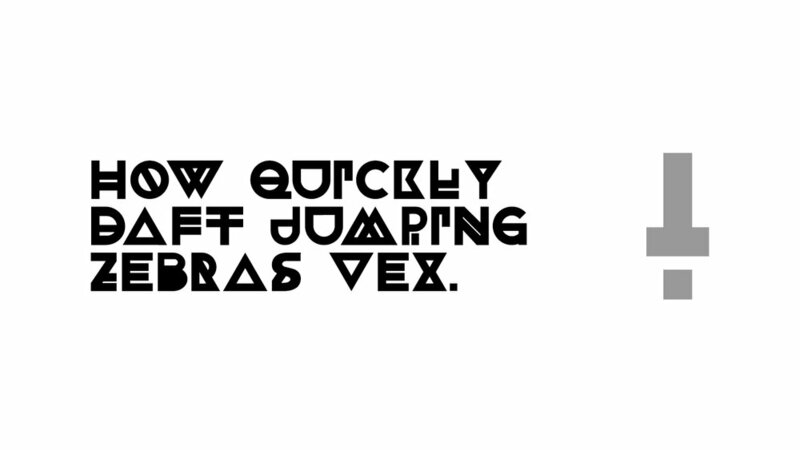 Charvet was the result—a typeface borne of Kevin's love for Ancient African typography and a love for geometrics. 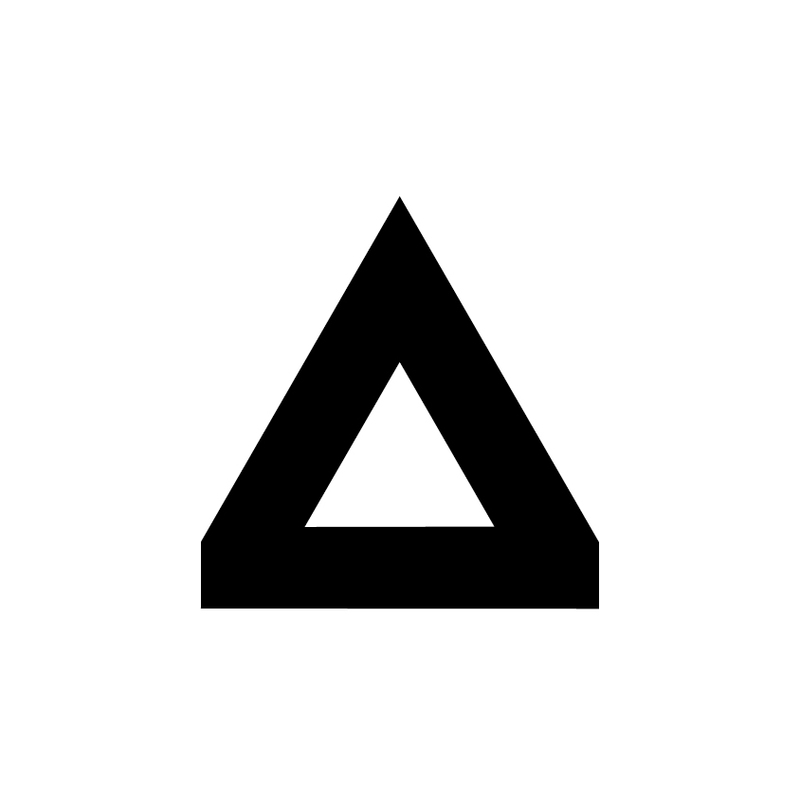 In 2013, we commissioned Kenyan graphic artist Kevin Karanja to create a typeface. 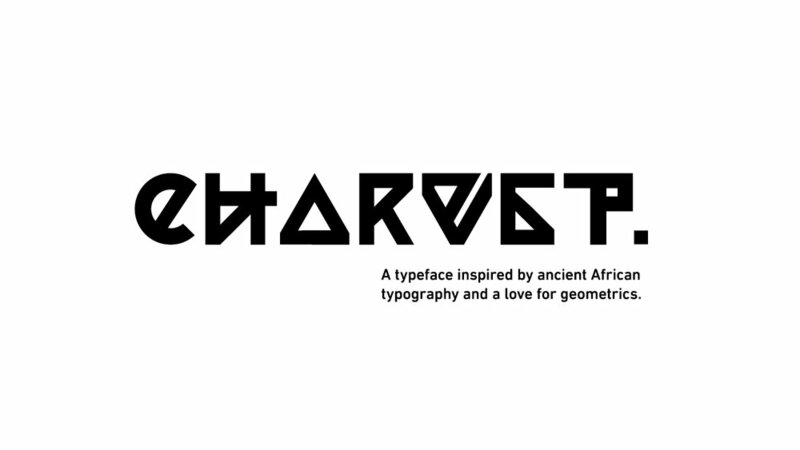 Charvet was the result—a typeface borne of Kevin's love for Ancient African typography and a love for geometrics. Download it free here.